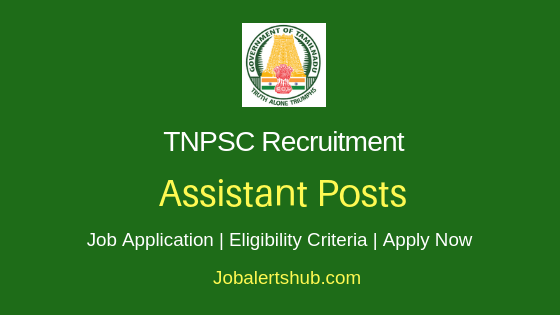 Tamil Nadu Public Service Commission (TNPSC), Tamil Nadu state recruiting agency releases new notification to fill Assistant Commissioner of Labour posts. 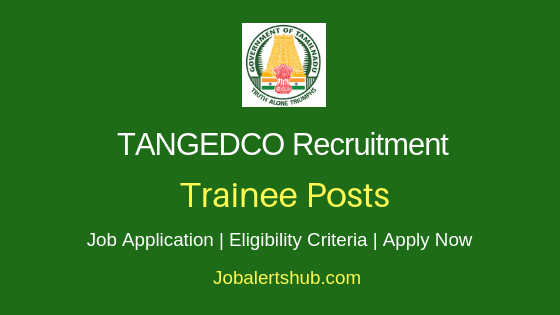 Under TNPSC Assistant Commissioner of Labour Recruitment 2018 job notification, candidates who completed Diploma/Degree/PG in relevant Labour & Personnel study are eligible to apply. 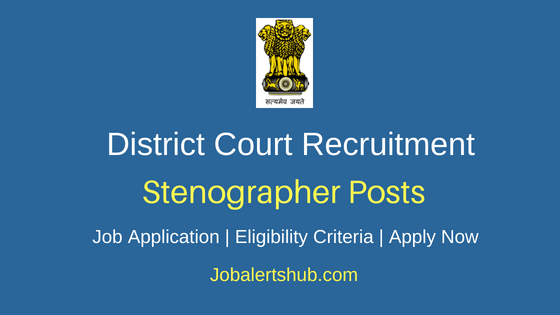 Applicants for the final post will be selected through Written Examination and Interview. 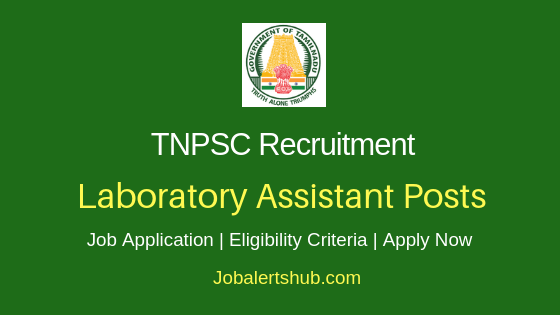 Selected job aspirant for the TNPSC Labour Officer post will receive pay of Rs.56100-177500 + Grade Pay. 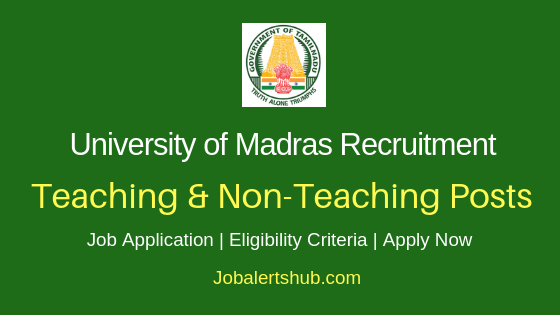 Interested and qualified person need to apply for the announced vacancies through online mode by 11.02.2018. 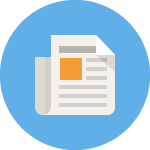 Name Of The Posts: Assistant Commissioner of Labour. As on 01.07.2018, candidate max upper age limit should be 30 Years. And there is no age limit for candidates from SCs, SC(A)s, STs, MBCs/DCs, BC(OBCM)s, BCMs and Destitute Widows of all Castes category. Candidates applying for the Labour Officer post, should completed Diploma/Degree/PG in relevant discipline Labour Relations or Social Welfare Or Personnel from recognized institution or university. Final applicant will be selected through Written Test & Interview. And candidate should meet Physical Fitness for the post and should have knowledge in Tamil. Paper-1: Social Science and Labour Law. Candidates need to pay Rs 200 /- towards online application fee for exam. Applicants from reserved and other categories are exempted from paying examination fee, only if met certain conditions. 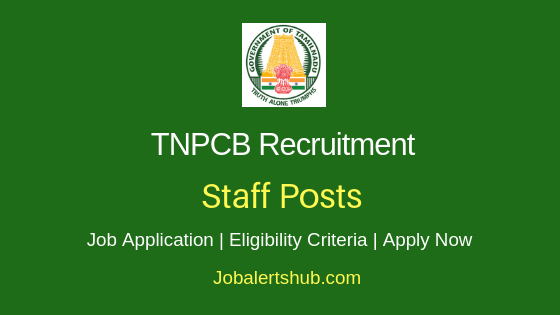 Candidates need to visit http://www.tnpsc.gov.in . 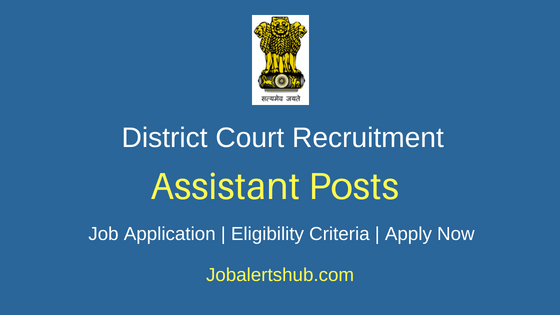 Select Notification -> ASSISTANT COMMISSIONER OF LABOUR Job. 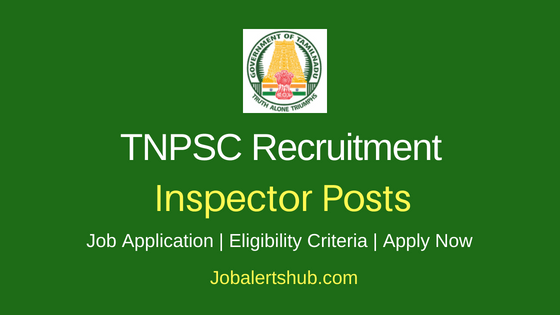 Note: Candidate need to first get One-Time Registration code from TNSPC, before applying for the desired post. Last date for receipt of application: 11.02.2018.